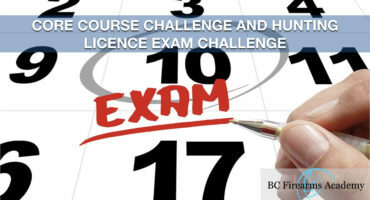 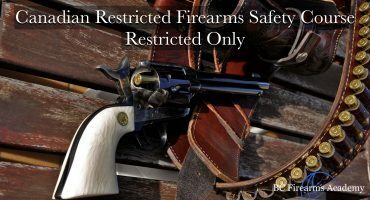 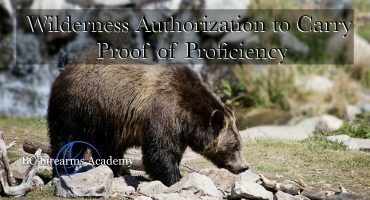 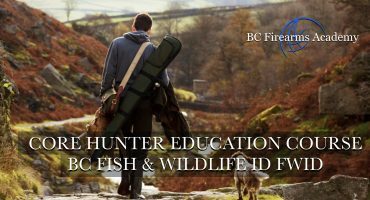 Non-restricted Only and Restricted Only Courses at BCFA! 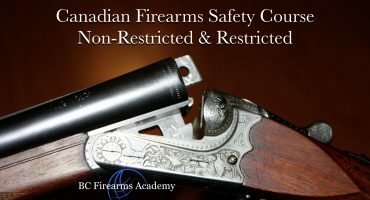 Looking for non-restricted only or restricted only courses? 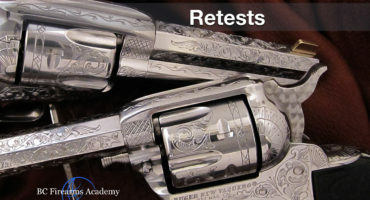 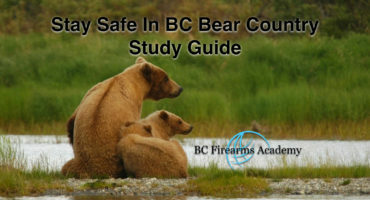 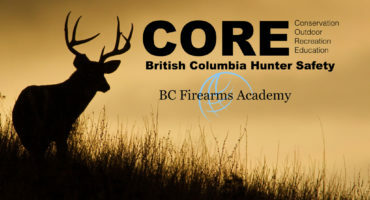 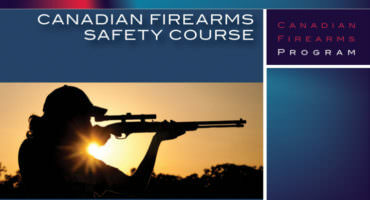 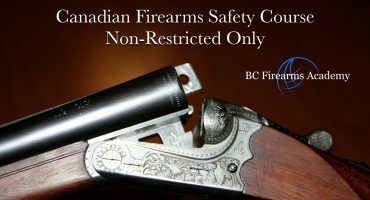 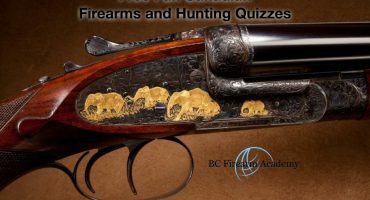 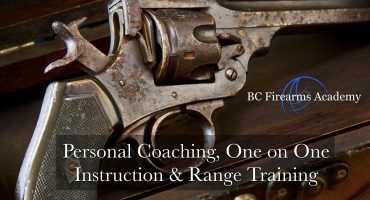 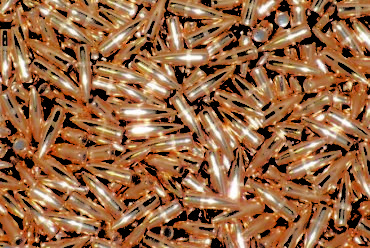 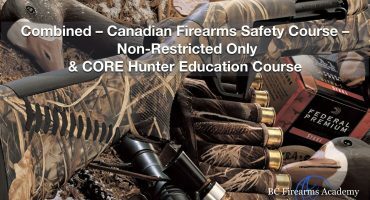 BC Firearms Academy has you covered! 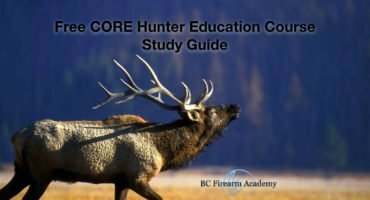 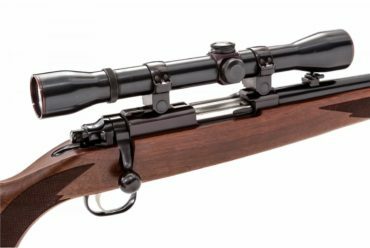 I am looking to do the CORE hunter license and I need to show completion of the CFSC course.